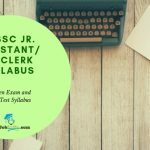 All the applicants appearing for the OSSSC exam 2019 are urged to check out the OSSSC Jr Assistant / Jr Clerk Syllabus provided below. 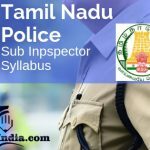 The Central Industrial Security Force has released the details regarding the CISF Head Constable Syllabus and exam pattern 2019 on their official Recruitment notification PDF. 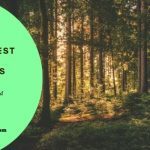 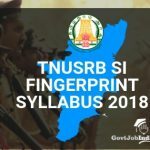 All the candidates who are preparing for the CSBC Forest Guard Written Exam are notified that you can find the detailed Bihar Forest guard Syllabus on this page. 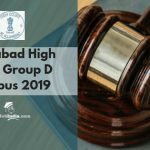 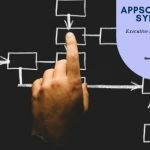 APPSC Group 2 Exam Pattern and Syllabus 2019 has been provided here for all the candidates who are appearing for the APPSC Group 2 exam. 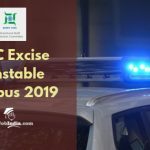 The candidates who are appearing for the Jharkhand SSC Excise constable exam can now download the JSSC Excise Constable Syllabus PDF and Exam Paper Pattern from this page. 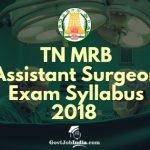 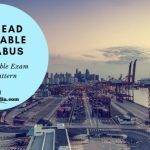 Tamil Nadu MRB Assistant Surgeon General Exam is expected to be highly competitive and as such candidates can utilize the Syllabus pdf provided in this article to assist them in their exam preparation.